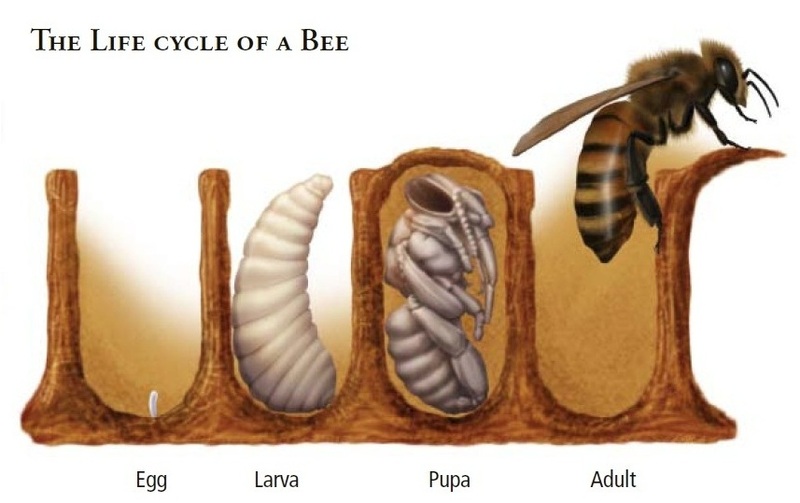 It is the only insect that produces food consumed by man. 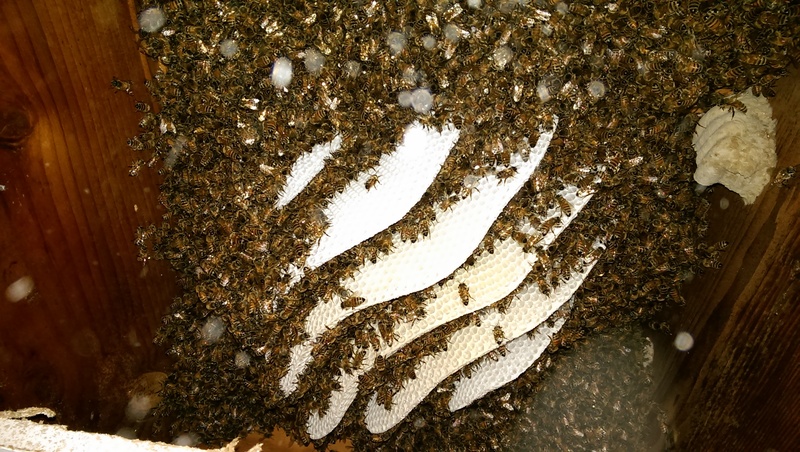 A single beehive will fly 90,000 miles to collect 2.2 lbs of honey. 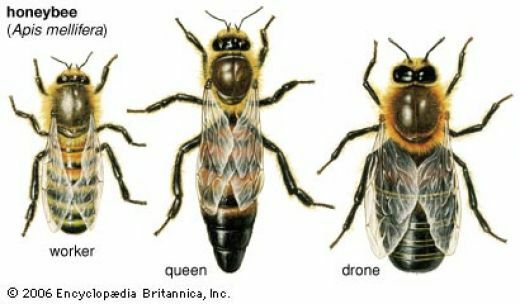 That is the equivalent to flying around the earth 3 times. 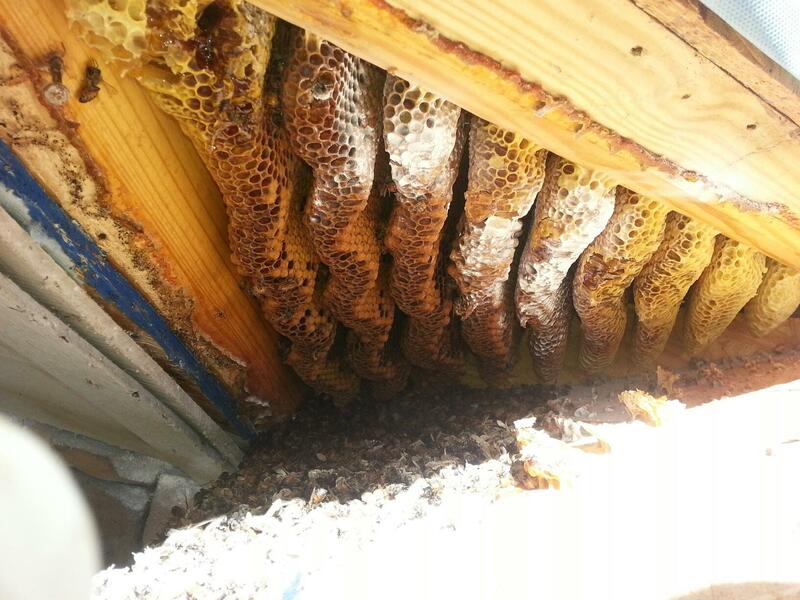 Bees can find some of the most clever places to build their hive such as eves, chimney, ceiling, attic, hollowed out trees, car engine blocks and many more places. 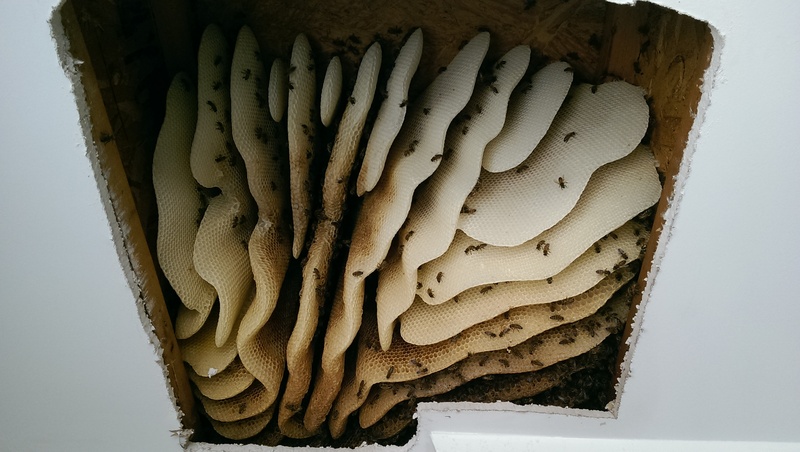 It is important to remove all bees as well as the honey comb to prevent insects from feasting on the remaining remnants of the hive. 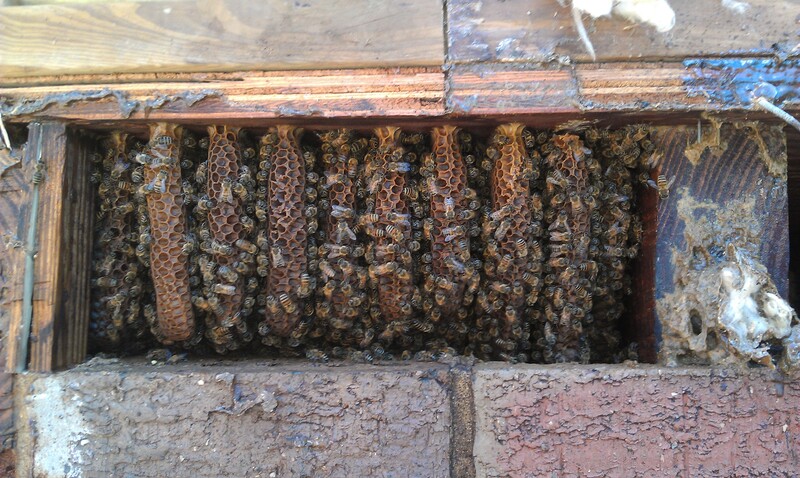 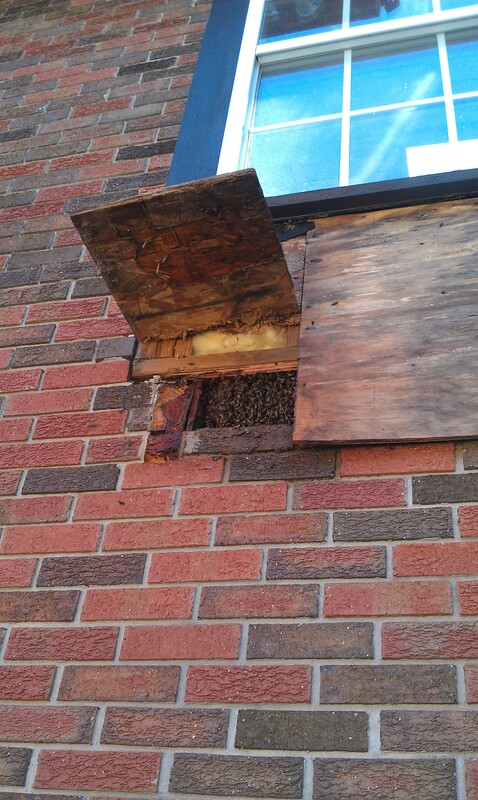 Are you having issues with bee's making their home in your home, trees, farm or barn? 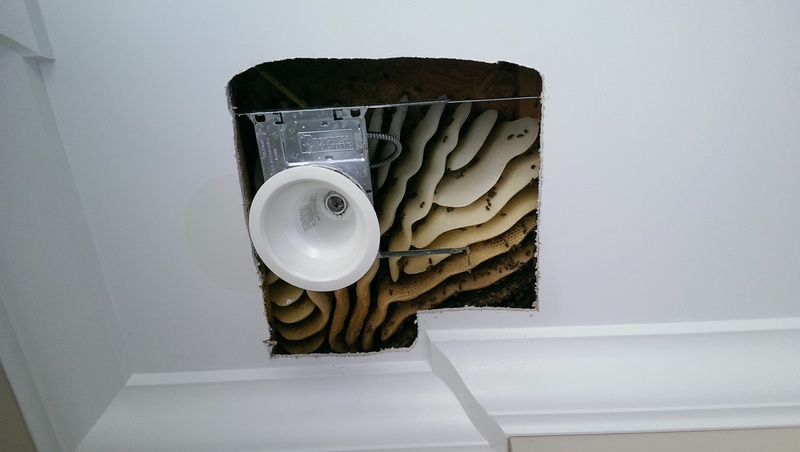 Let us remove them without killing them! 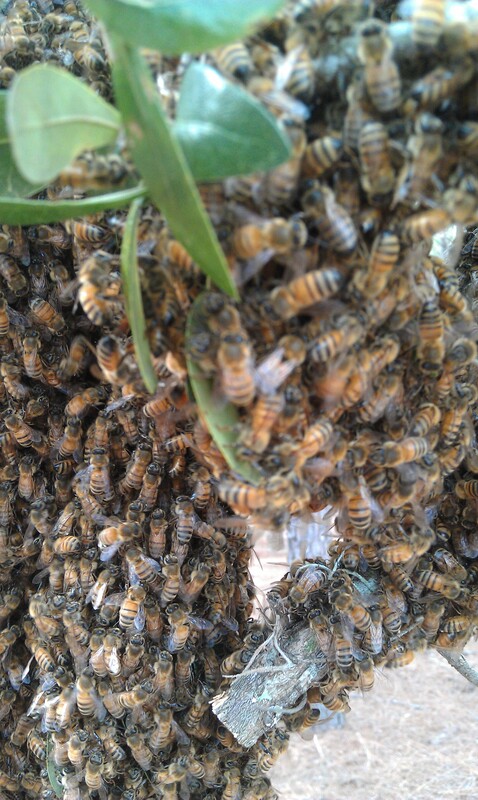 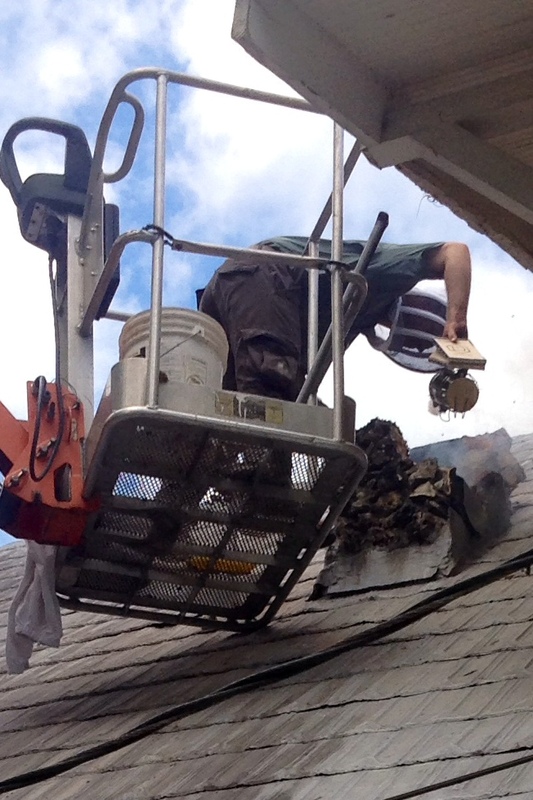 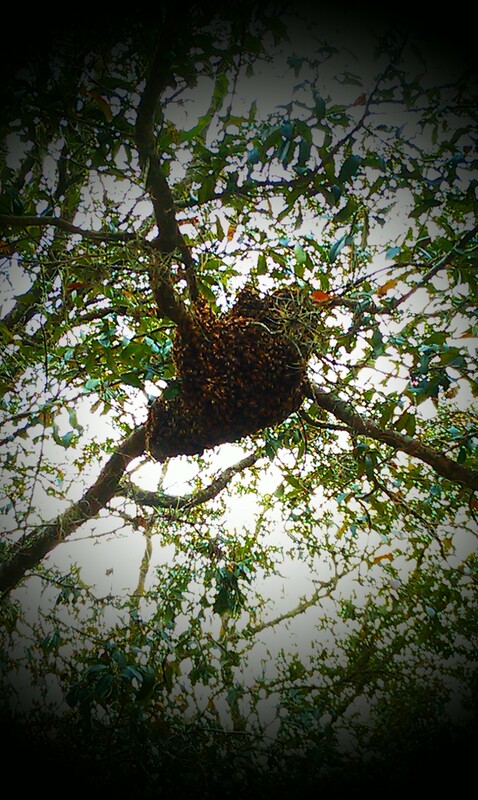 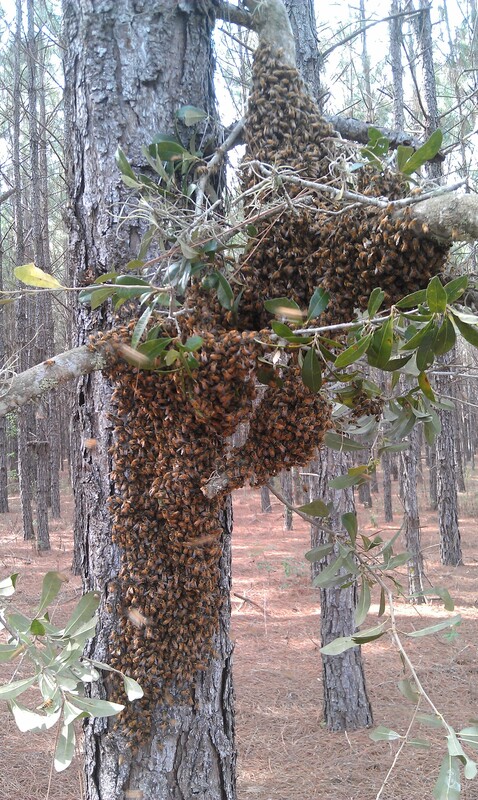 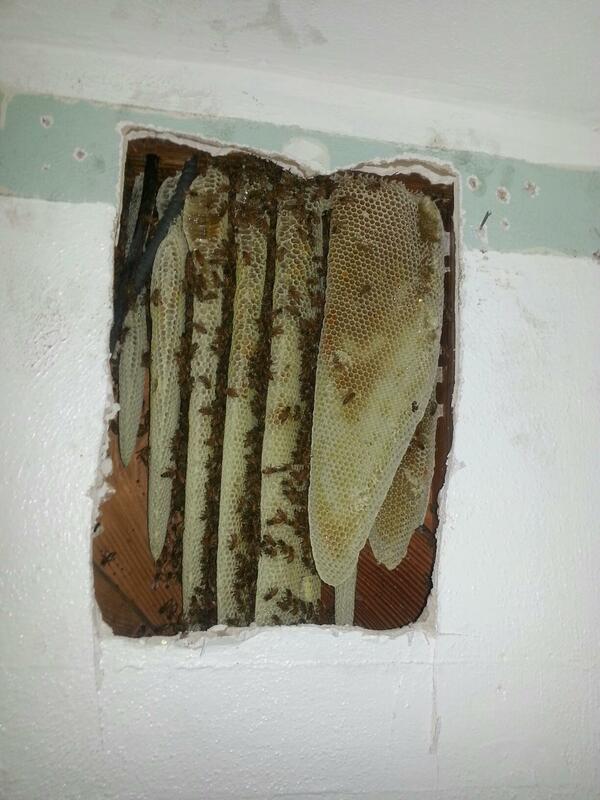 Have Florida Wildlife Removal's trained professionals remove the unwanted beehive promptly and safely. 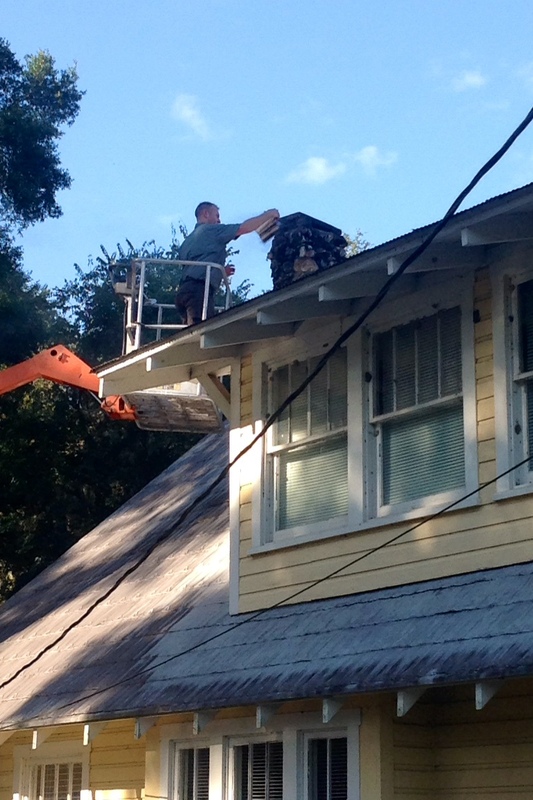 Florida Fish and Wildlife Conservation Commission - (FWC) - Captive Wildlife Permits can be obtained here.